Harrison Ford is one of the top movie celebrities in the world, no doubt. After all, the man has been in more blockbuster movies than any other high-profile actor, including the Star Wars films, Spielberg’s Indiana Jones flicks, and of course, Blade Runner. 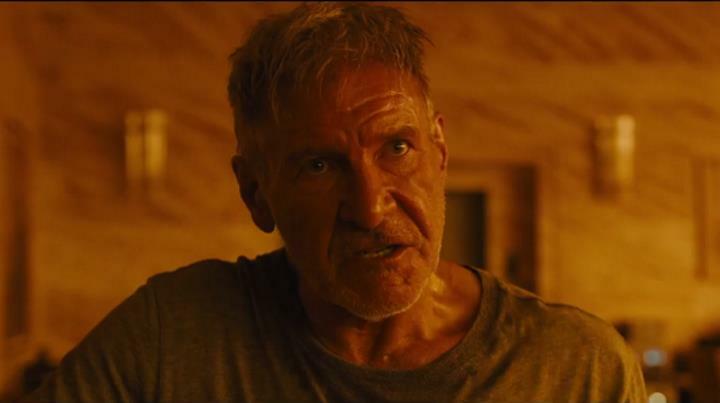 But apparently Ford is not so fond of his role in Blade Runner (and of the movie itself), reportedly clashing with director Ridley Scott over his vision for the movie and disliking his Deckard role due to the fact that he “played a detective who did no detecting”. Yet, here we see Harrison Ford in another Blade Runner film 35 years after the original hit theatres, and became a cult classic thanks to its fascinating cyberpunk sci-fi world, great characters and atmosphere. 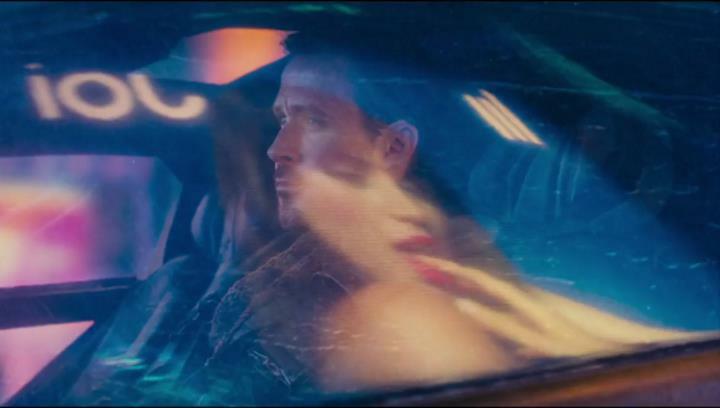 Officer K (Ryan Gosling) will be taking Deckard’s advice in Blade Runner 2049. Tears in rain… will Blade Runner 2049’s antagonist be a match for Rutger Hauer’s character in the original film? Of course, you might think that with director Villeneuve at the helm (who was nominated for best director at the Academy Awards for his highly-regarded sci-fi film Arrival) and a renowned franchise like Blade Runner, things can’t go wrong. 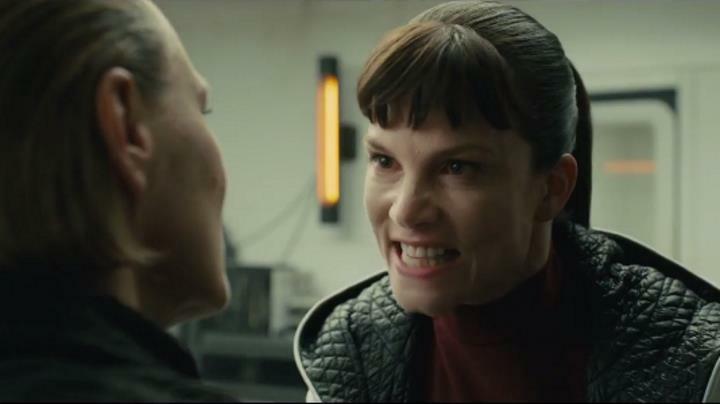 But this runs the risk of being forgotten and ending up like other remakes of sci-fi films such as 2012’s Total Recall, which turned out to be little more than a pale imitation of the original. So, here’s hoping that the filmmakers behind Blade Runner 2049 can come up with something special that does justice to Ridley Scott’s 1982 classic, while also being a good sci-fi film in its own right. Note: Blade Runner 2049 will be released on October 4, 2017.